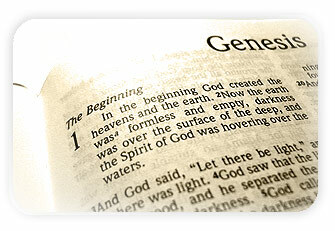 Genesis Forum Academy began as a Bible study on the book of Genesis, chapters 1-11, an outgrowth of a series of Sunday School classes in a local church fellowship. Gradually, a vision began to emerge for an academy program involving six specific ministries based on the Bible and Genesis as presented on the home page of this web site. In 2007 the Academy was incorporated in the state of California as a non-profit corporation to carry out the goals and mission of the six-part ministry. A board of directors has been formed and the ministry is currently in the process of developing curriculum teams to design the cyber academy courses. In 2008 Genesis Forum Academy was granted 501(c)(3) non-profit status by the United States Internal Revenue Service.